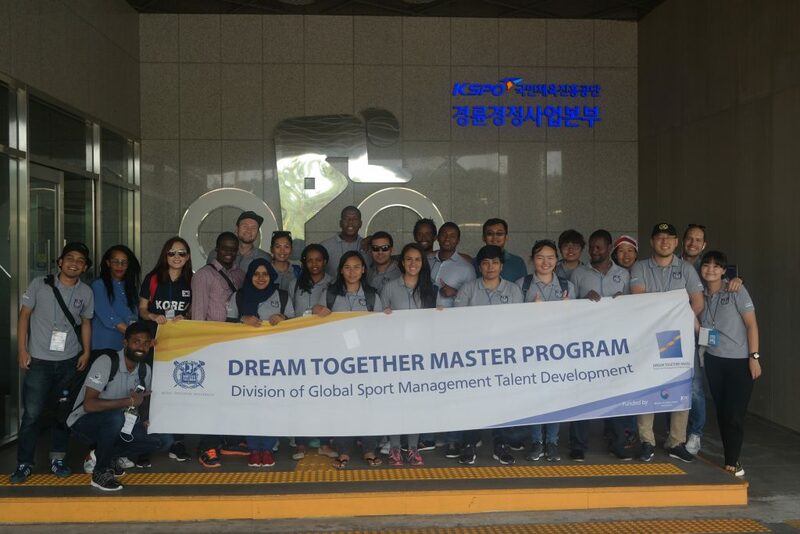 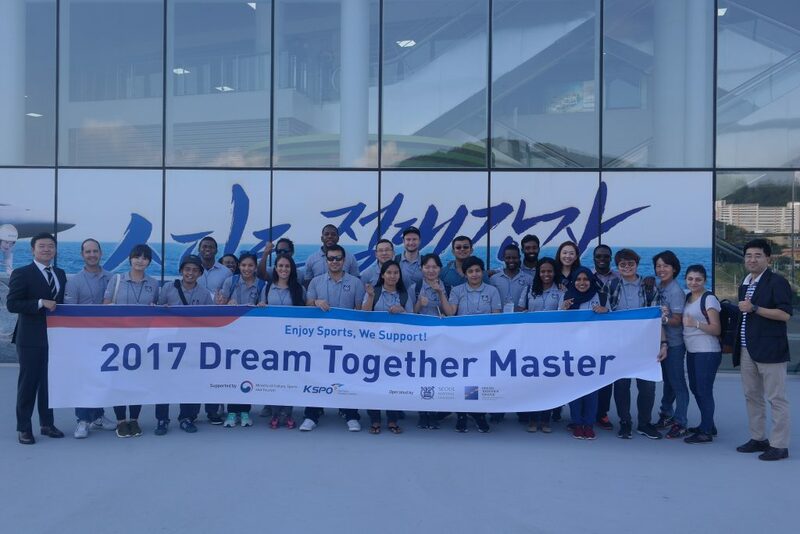 Dream Together Master Program 5th batch students attended the sport field trip to K-Cycle Speedom and experienced the one of KSPO’s Fund Raising Business. 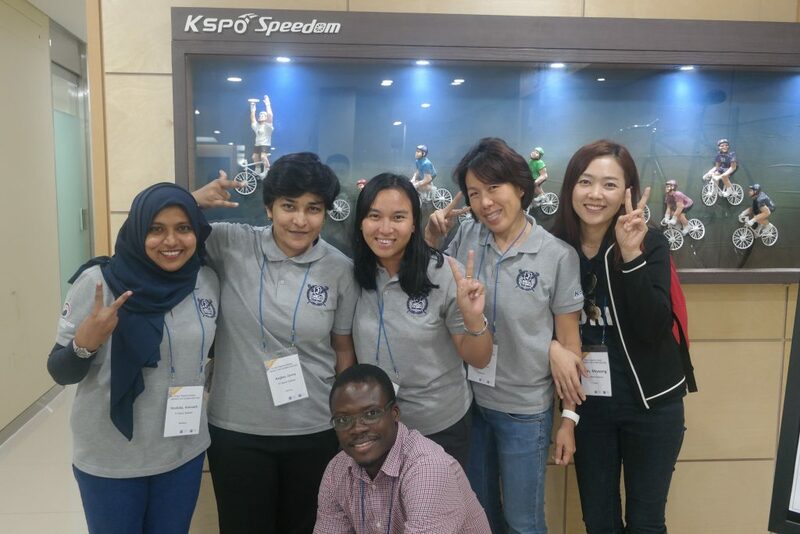 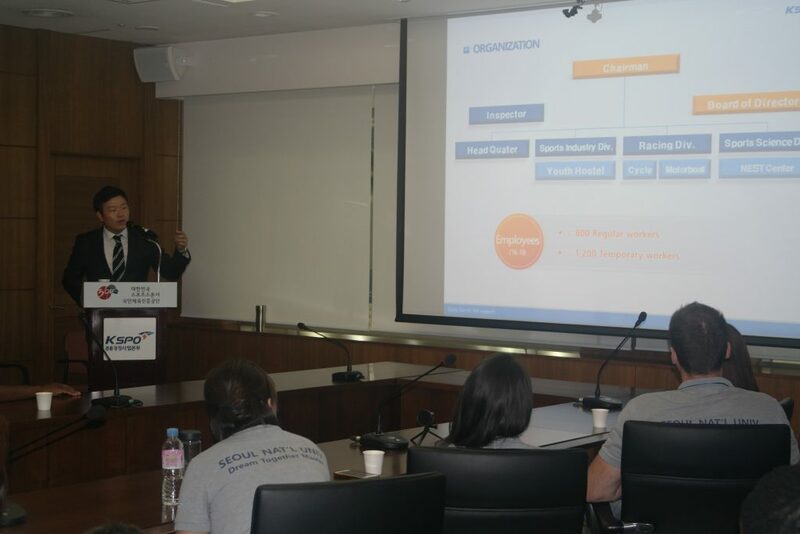 Especially, the students had time for introduction of K-Cycle Speedom and its project from Wonil Choi, one of the 4th batch students who works for K-Cycle Speedom. 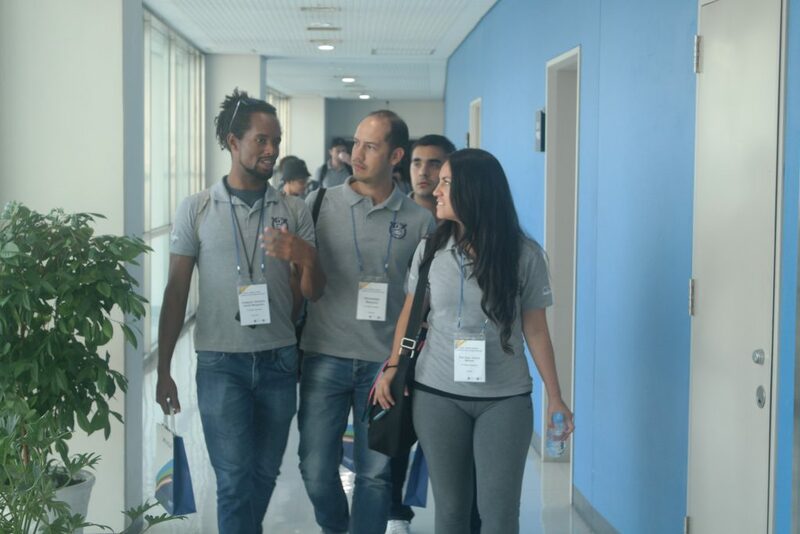 He helped the students with all rest of the tour schedule. 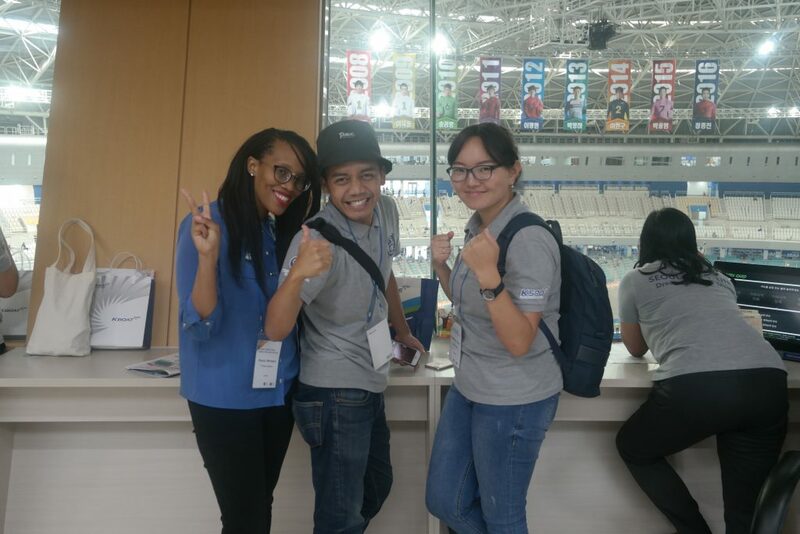 The students also toured Velodrome, an arena exclusively for cycle racing and watched a game.